What is the running status of train number 22858? @rajeev_ranjan15 ANVT SRC SF Express(train no. 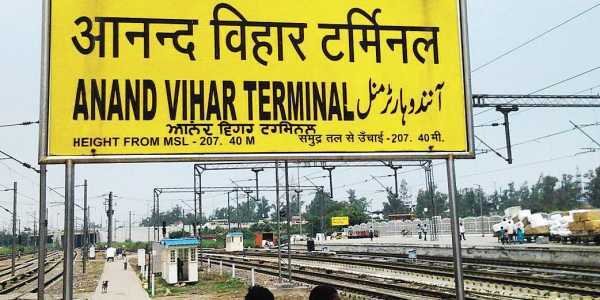 22858) has been rescheduled by 3 hours and 20 minutes and would expectantly depart from Anand Vihar Terminal at 5:05 PM. I suggest you keep checking the running status of the train on the app to stay updated.